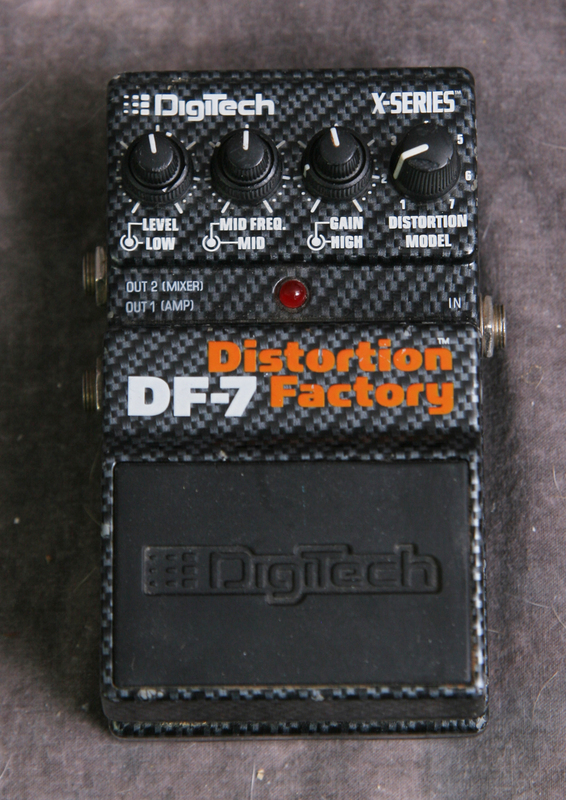 Features a mid scoop and seven-mode distortion modeling all housed within an immensely durable pedal, the Digitech DF-7 Distortion Factory is an entire cadre of metal tones in a compact package. 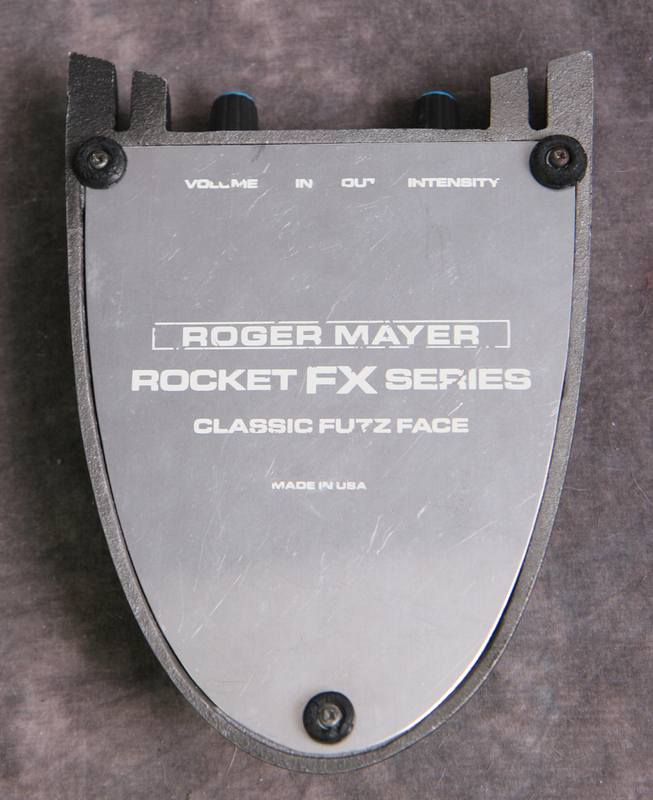 Able to go from a trebled high-end attack to a searing, gain-laden assault, this pedal is perfect for thrash, speed, or death metal. No box.